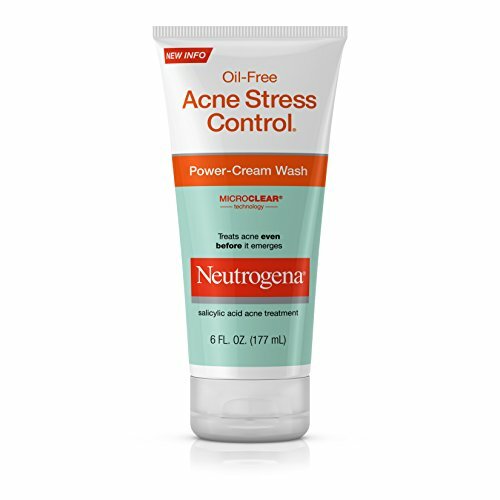 Fight breakouts with Neutrogena Oil-Free Acne Stress Control Power-Cream Wash. 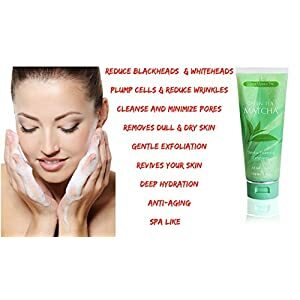 Designed for daily use, this creamy wash helps clear oil instantly, fights breakouts, and reduces redness and irritation caused by acne. This advanced, dermatologist-tested formula even helps treat acne before it emerges. 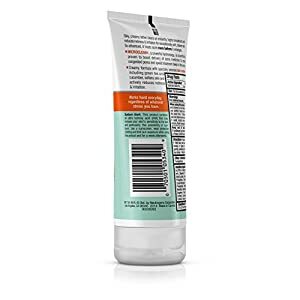 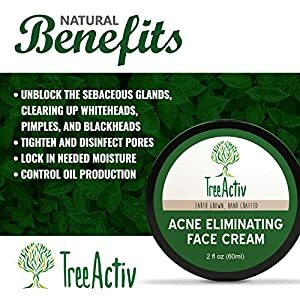 It contains maximum strength salicylic acid and Micro-Clear technology, a powerful technology scientifically shown to boost delivery of salicylic acid to the source of breakouts. 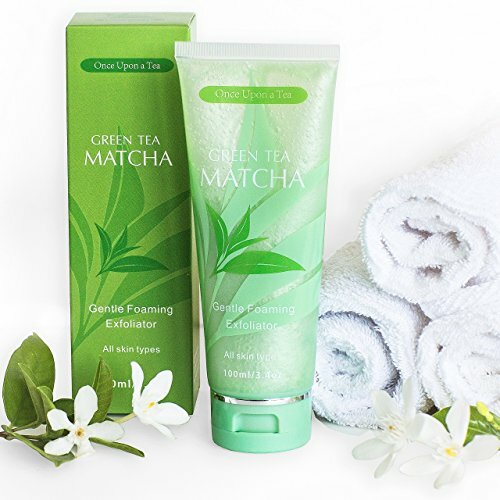 The cleanser is also formulated with specially selected skin-soothers, including green tea and cucumber. 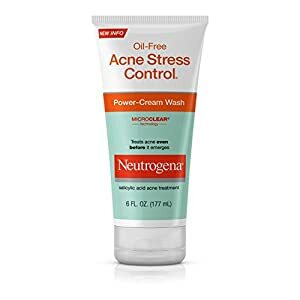 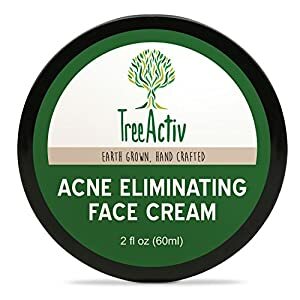 So powerful, this cleanser works hard every day to make acne one less stress in your life.